A high solids (85%) epoxy. Fast drying. Tintable. NSF approved for potable. Resistant to many cargos and chemicals. High performance finish. Can be applied direct to metal or over primers. 10 year color and gloss retention. As durable as an epoxy. Tintable. 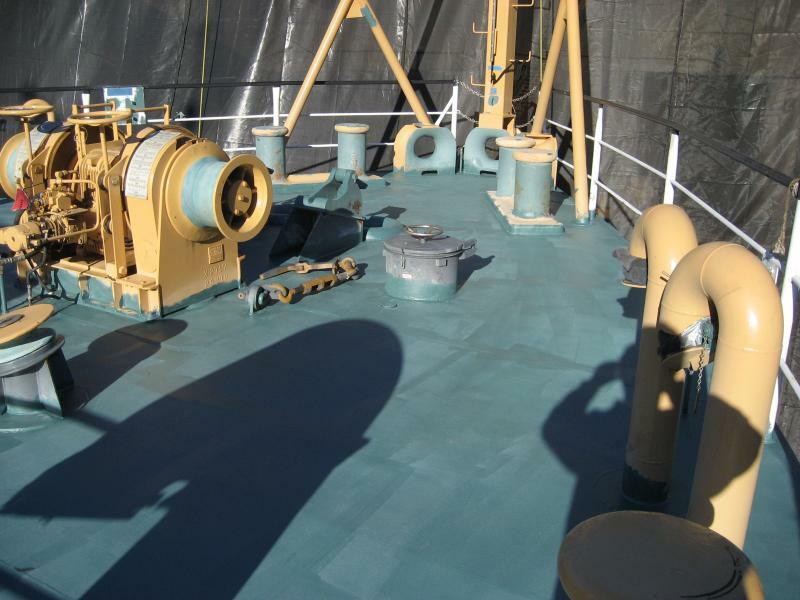 PSX1001 is a one part siloxaine product that has ease of application and high performance in color and gloss retention. One of many zinc based primers. High solids. Extreme fast curing. Applied over bare steel provides many years corrosion free surface. 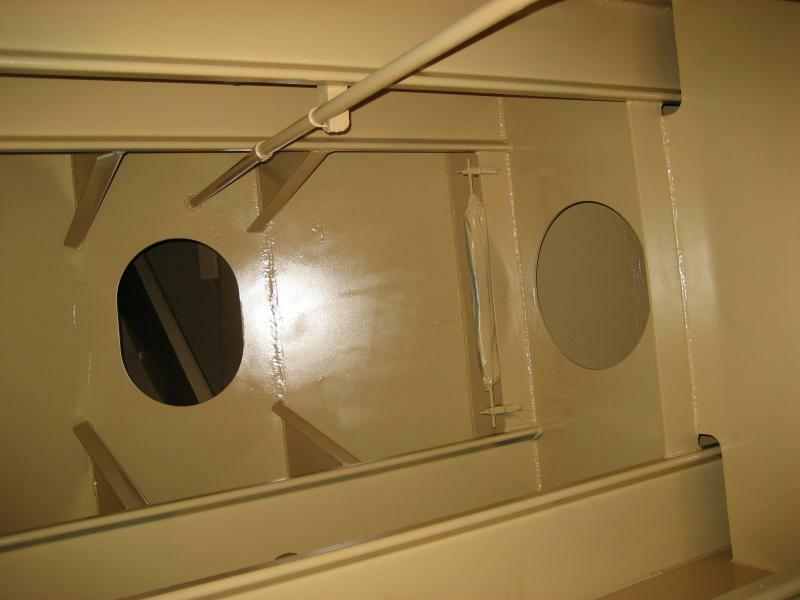 We offer high copper based and non-copper antifoulings for underwater hulls. Both leaching and ablative are available. Left: Zinc, Epoxy, PSX700 Coast Guard system. Right: USN Intrepid re-furbishment project.